If you are bored and want something interesting to read then check out the list of 20 funny but interesting facts which we have compiled for you. 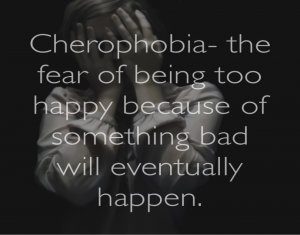 We are sure that you will be amused to know these! 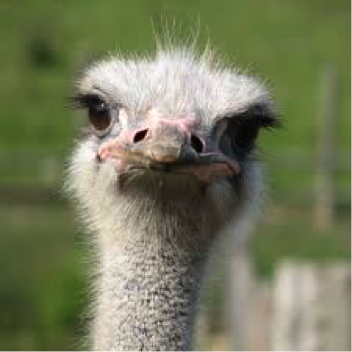 1) An Ostrich’s eye is bigger than its brain. 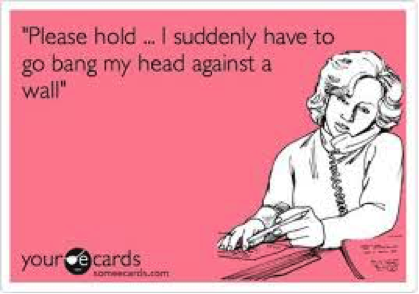 2) Banging your head against a wall can burn upto 150 calories per hour. 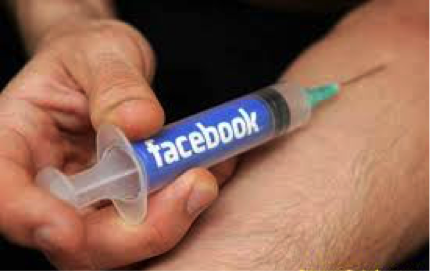 3) “Facebook addiction” is a mental disorder identified by psychologists. 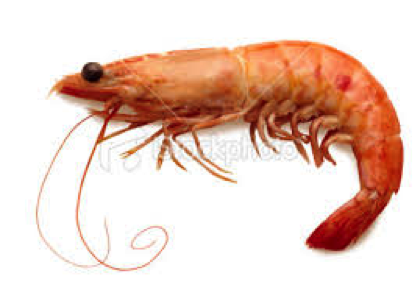 4) A shrimp’s heart is in its head. 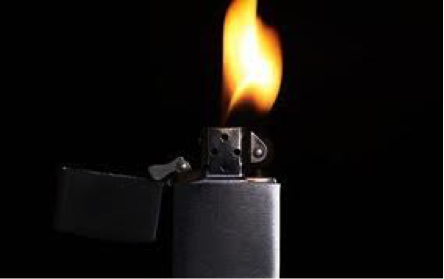 5) A cigarette lighter was invented before a match. 6) A crocodile can neither move its tongue nor chew but its digestive juices are so strong that it can even digest a steel nail! 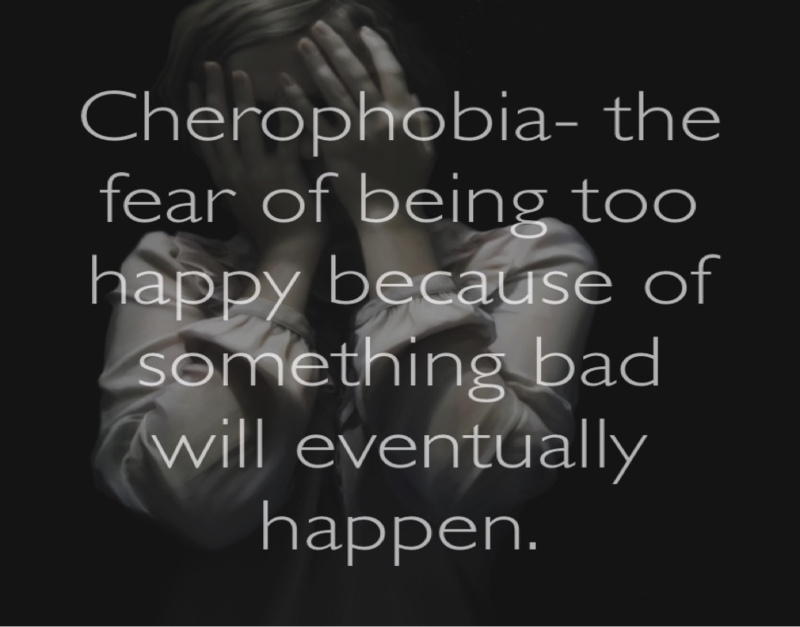 7) Cherophobia is the fear of having fun. 8) A baby spider is known as spiderling. 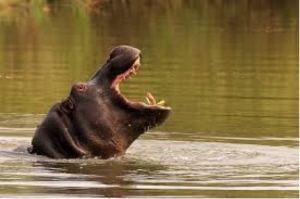 9) When hippos are upset, their blood turns red. 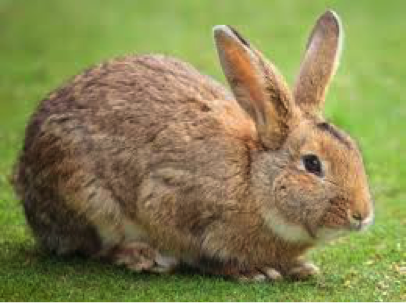 10) Facebook, Twitter and Skype are banned in China. 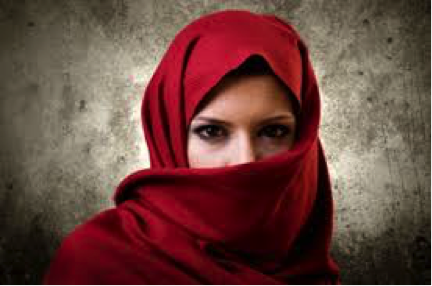 11) Arab women can initiate divorce if their husbands do not pour coffee for them. 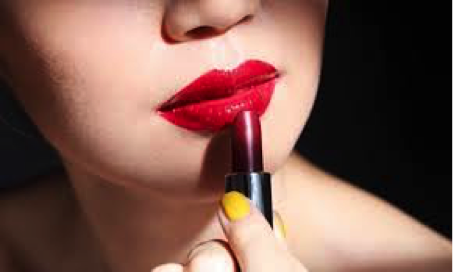 12) Most lipstick’s contains fish scales. 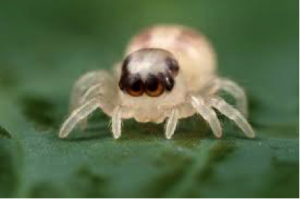 13) Like fingerprint, everyone’s tongue print is different. 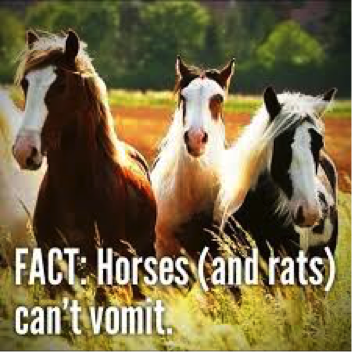 14) Rats and horses can’t vomit. 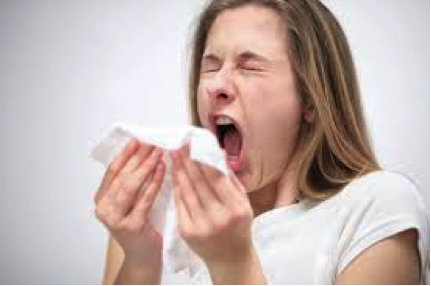 15) If you sneeze too hard, you can fracture a rib. 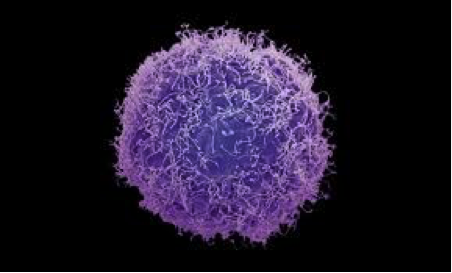 16) Every human has spent half an hour as a single cell. 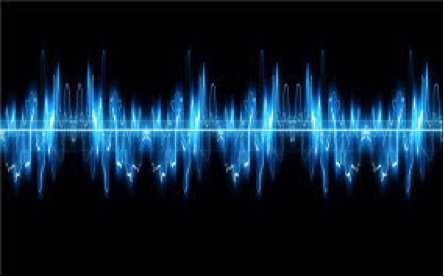 17) Sound travels 15 times faster through steel than through the air. 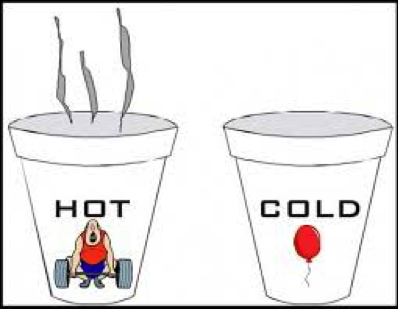 18) Hot water is heavier than cold water. 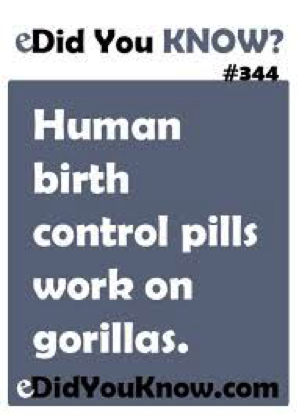 20) Human Birth Control Pills work on Gorillas.